With Kendal Calling 2018 now sold out for its thirteenth year in a row, Getintothis’ Lauren Wise takes a look at some of the acts you should catch if you were lucky enough to grab a ticket. The most picturesque festival is back, located in Lowther Deer Park with stunning Lakes views making up the backdrop. From the July 26 to 29, Kendal Calling will be bringing an indie-fuelled line up to the blissful serenity of Cumbria once more. The four-day festival released its line up in January, announcing acid-house Madchester favourites, Hacienda Classical headlining the Thursday for the early birds and hip-hop masters Run DMC, 00s indie favourites The Libertines and Llandudno-based rockers Catfish and the Bottlemen headlining over the rest of the weekend. Also taking part in livening up one of most tranquil parts of the UK for the festival season will be some older favourites bound to bring the nostalgia to the fields. These include Birmingham’s Ocean Colour Scene, festival kings James and Britpop’s Shed Seven. Meanwhile keeping up the indie-side of sets will be Farewell To The Fairground singers White Lies and Barnsley-based four piece The Sherlocks. If you’ve been lucky enough to grab one of the fast-selling tickets to this years’ Kendal Calling, you’ll want to make sure you make the most of all the gems that will be taking to the smaller stages too. Lucky for you, we’ve checked out seven of the must-see acts from the Kendal Calling 2018 line up so you can make the very best of everyone’s favourite small (turning very big) festival. 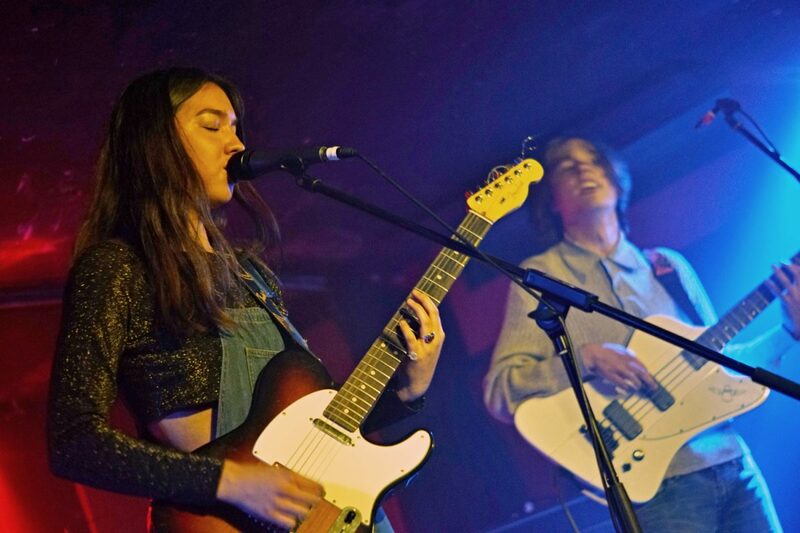 Having caught The Mysterines late in 2017 supporting The Big Moon, we’re content in placing them at the top of the list for a firm festival recommendation. Their mix of punk, prog-rock and blues might sound like an unlikely combination but once you hear their song Sticky, you’ll see how perfectly it moulds together. Catch them this year and be prepared to witness them quickly rise the musical ranks. Fronting the hazy cosmic beats side of Kendal Calling will be Peach Fuzz, the four piece who have no trouble warping their way around a guitar. 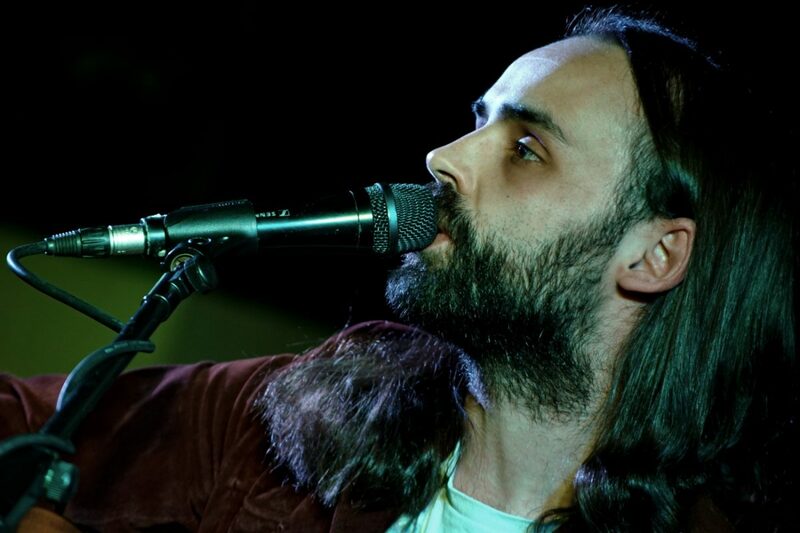 Capable of a performance that’s in equal parts mesmerising and relaxing, we’re sure that the Skeleton Keys signed band will have the perfect opportunity to shine on one of the smaller of the festival’s stages. 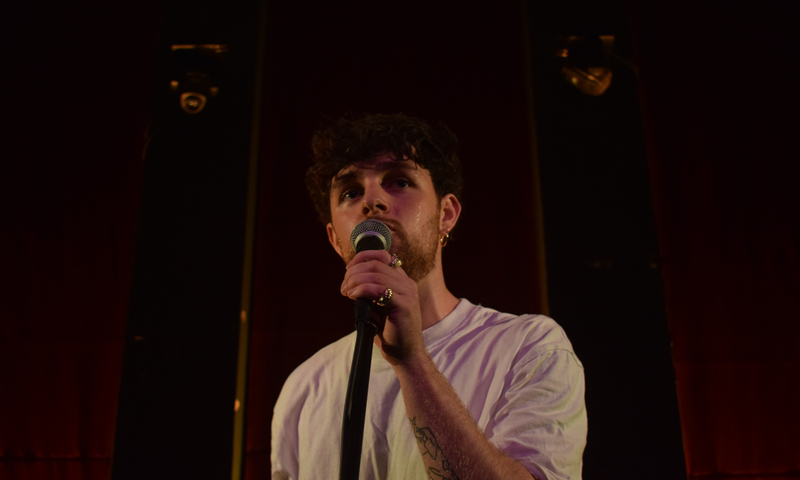 Having impressed crowds at an intimate gig in Liverpool‘s Leaf last October, it’s no surprise that Tom Grennan makes our list of ones to watch at this year’s Kendal Calling Festival. The singer-songwriter first stepped into the limelight after being featured on Chase & Status‘ song When It All Goes Wrong. Since then he has released hit Found What I’ve Been Looking For as well as several other singles ahead of the release of his album, Lighting Matches, this May. His pop tracks are topped with his own husky, powerful vocals – a combination not to be missed live. 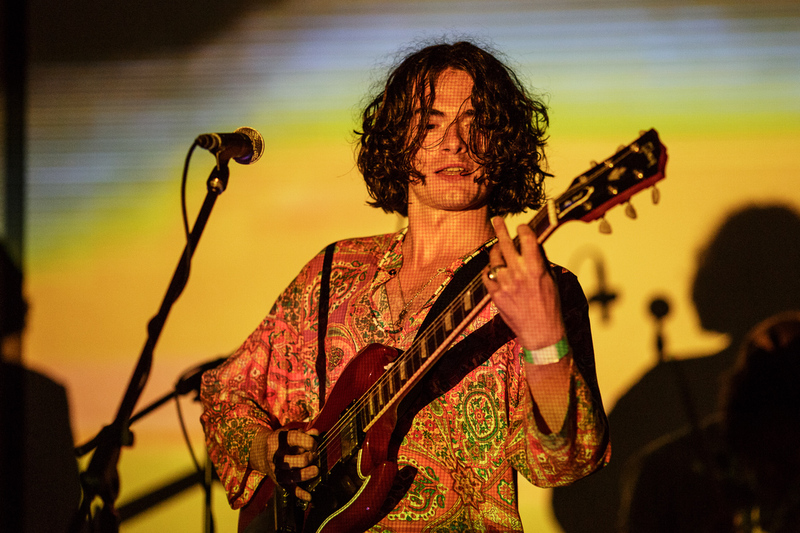 After finishing off last years Liverpool Music Week with an energetic DJ set, The Tea Street Band will be returning to the stage once more as they bring that same energy too Lowther Deer Park. Their euphoric dance-meets-indie music will be sure to cater to the willing festival crowds, promising a crowd danceathon with Disco Lights and Lost For Words. Having supported Howie Payne at Unity Theatre just a couple of weeks ago, Marvin Powell will be flying the acoustic flag for Merseyside as he brings his relaxed folk/americana to the rolling hills of Cumbria. A cross between Ben Howard and Glen Hansard, the soothing sounds of Salt and Travelling On will be ready to serenade you in day drinking as you enjoy relaxing in the giant beer garden that Kendal Calling will become. 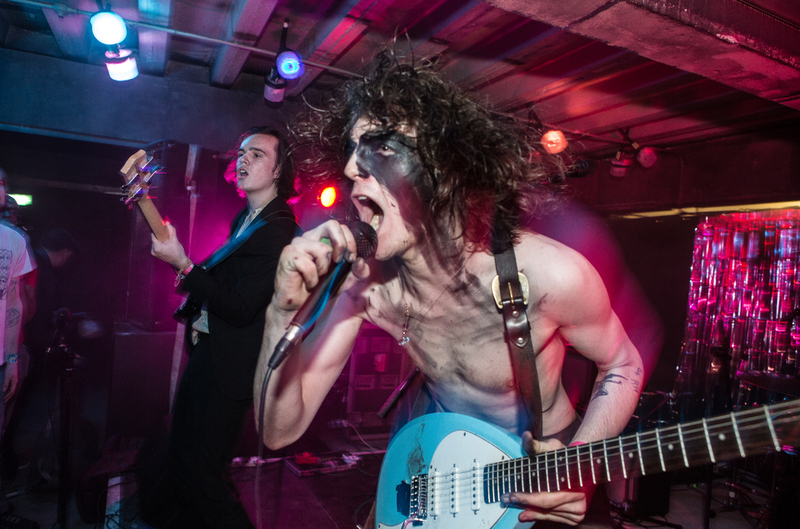 Signed to Liverpool-based label Modern Sky UK, The Blinders are without a doubt ones to watch if you’re up for some heavy punk/rock with a strong political message that will certainly reach peak moshing levels. The Doncaster hailing four-piece have dusted off their UK-wide tour and will surely be back in the mood for some live chaos when summer rolls around. 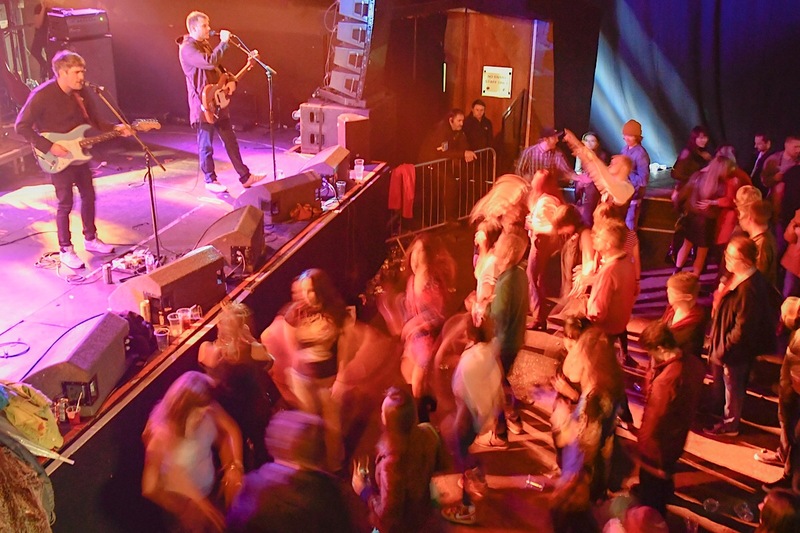 If you don’t have time to catch their whole set you’ll want to make sure you’re there for Brave New World at the very least – an anthem in its own right. 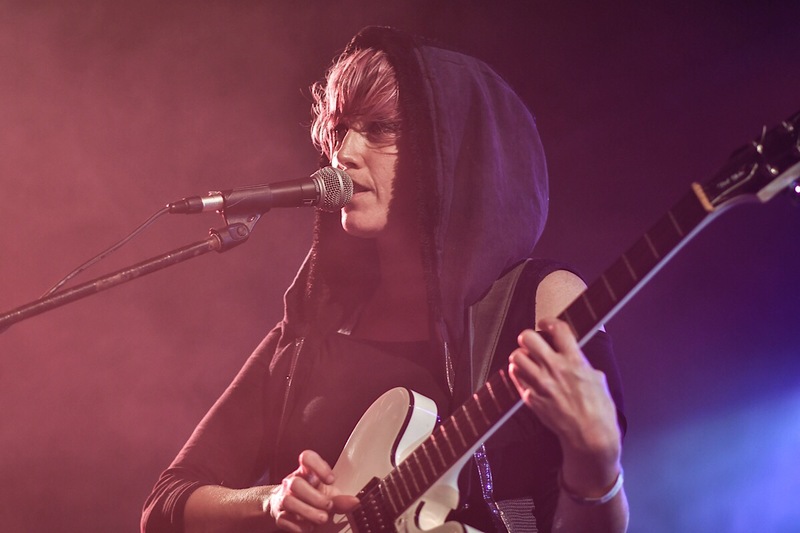 Liverpool favourites She Drew The Gun will be performing their lyrically-heavy psych pop to an eager festival crowd when they take to the stage at this year’s Kendal Calling. One to look out for is Poem, filled with mesmerising lyrics lacing dreamy guitar-picking and steady beat, it will make you remember why the heart of music lives in Merseyside.